It gives me a great pleasure and a sense of pride to appreciate the efforts of Mr. Awais Raoof, Chairman Board of Governors, The University of Lahore. In order to appreciate the present status and future development of a project, it is important to know the salient features of its history. Founding members of this university took a humble start of setting up a model university providing quality higher education in the year 2002. 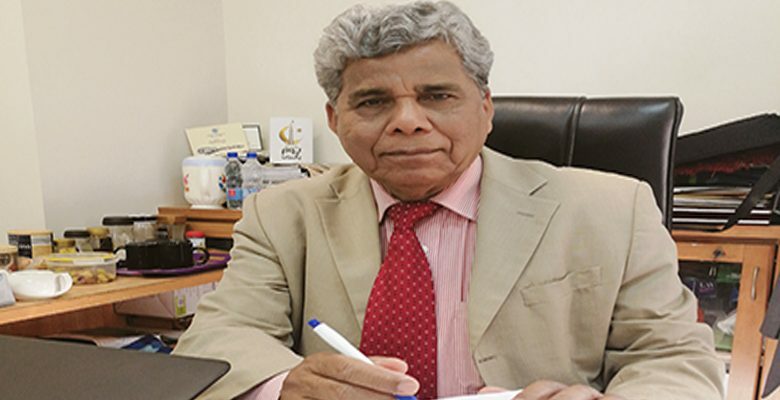 Mr. M. A. Raoof, Patron-in-Chief and UOL founder, has vast experiences of running universities. This is partially why UOL is expanding within Pakistan and outside. At present, seven purpose-built beautiful campuses are engaged in offering more than 200 academic programmes with no financial assistance from the government or any other funding agency. The University has surpassed its competitors in the private sector of higher education due to its highly qualified faculty academics, state of the art laboratories and class rooms, libraries and co-curricular activities for students. A general teaching hospital is 24/7 functional with highly qualified medics and modern equipment. Similarly, a teaching dental hospital is operating with hi-tech equipment. The university has a modern gymnasium, a big play ground and a huge media center for training students. The Spectacle is yet another step towards adding a quality parameter to UOL. The quality of paper, printing and content both in English and Urdu sections are of international quality. It is indeed one of the best university newsletters in Pakistan due to the fact that it contains a lot of novel ideas. I would like to congratulate the Spectacle Team for adding this milestone to the history of UOL.